We summarize a number of new results concerning inductive-theorem proving in the area of design specifications using Horn logic with equality. Induction is explicit here because induction orderings must be integrated into the specification. 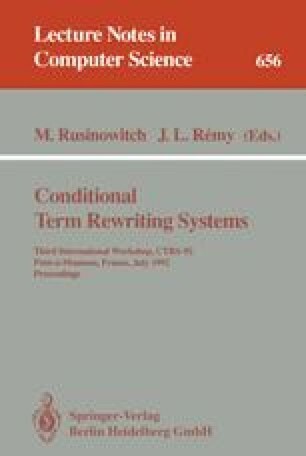 However, the proofs need less guidance if the specification is ground confluent and strongly terminating. Calculi for verifying these conditions are presented along with a list of useful applications.